United Youth is our program for high school teams that runs during school terms. It’s a great time to socialise and have fun in a safe and friendly environment while exploring the big questions life and faith. 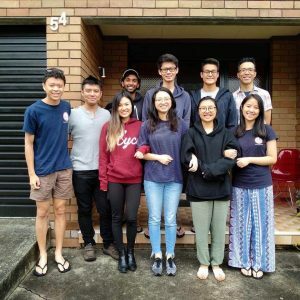 United meets on Friday nights from 7:30pm to 9:30pm during school terms at the main Church building (corner Premier & Kensington Streets Kogarah). All leaders responsible for Youth activities at Grace International Congregation have a valid Working With Children Check (WWC). 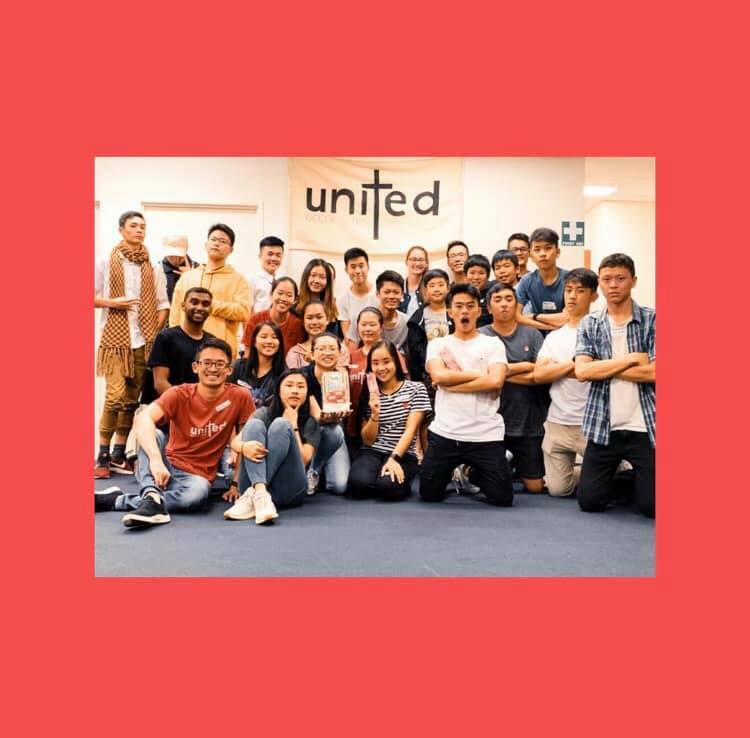 If you would like more information about United Youth, please contact Pastor Ernest Chiang!